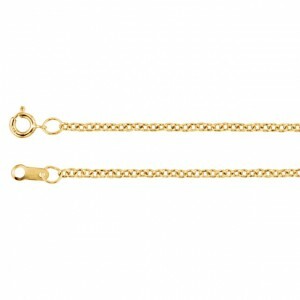 At POSH, we are the chain gang! 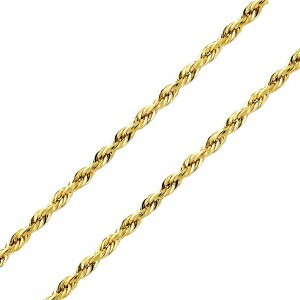 We have so many amazing chains. 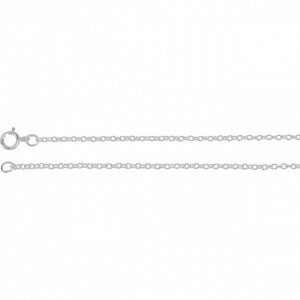 From the adjustable rolo that slides from 14-22" to the new 14K curb beaded curb chain, look no further for a fabulous, durable, high end chain selection! 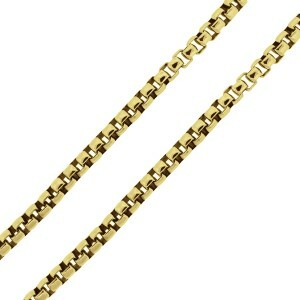 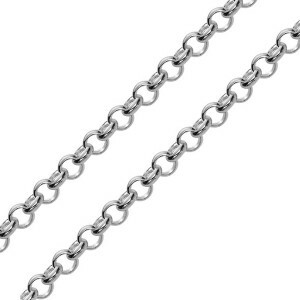 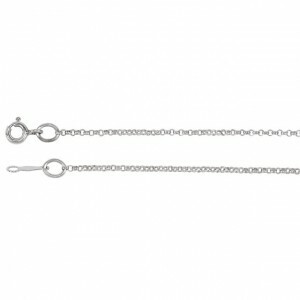 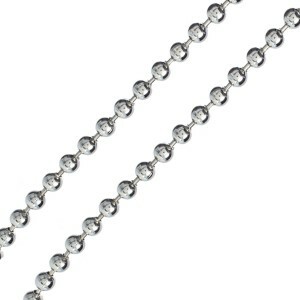 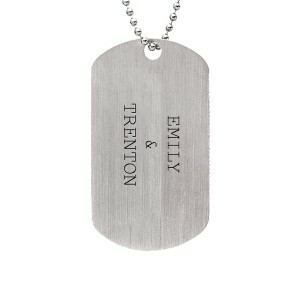 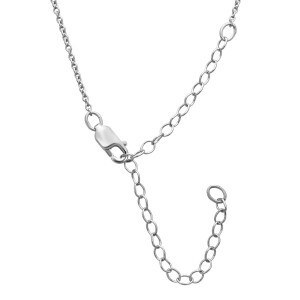 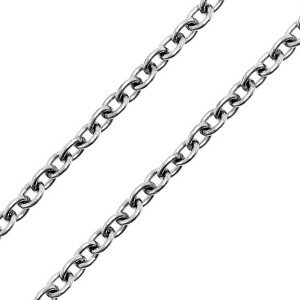 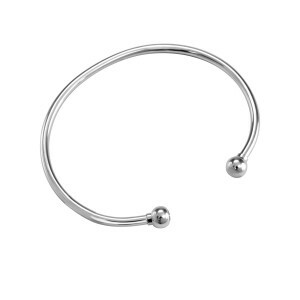 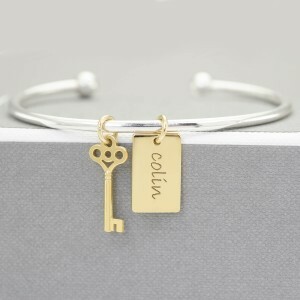 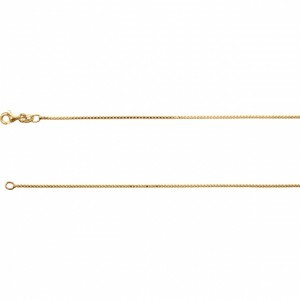 Do not see a chain available on the product you want, order one here!